OTTAWA -- Honda Accords sold over a four-year period in Canada have been recalled because of a wiring problem that could cause a fire. The recall, posted Thursday to Transport Canada's website, affects 51,995 Accords from the 2013-2016 model years. The federal safety regulator says moisture or salt can enter a battery sensor and cause a short, increasing the risk of fire. Dealers will inspect the cars and install new sensors where necessary. 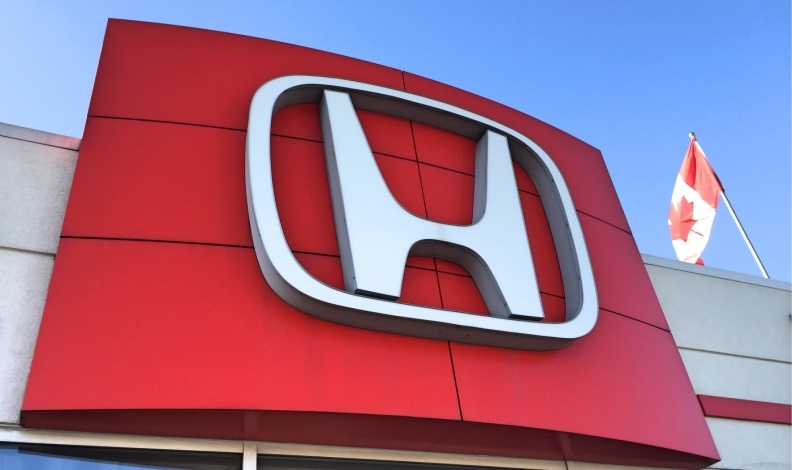 Transport Canada says incorrect passenger front airbag inflators may have been installed in 186 Honda CR-Vs during a previous recall. Dealers will check the vehicles and if necessary install new inflators and wiring harnesses. Improperly tightened steering gear locknuts on 19 Lexus ES 350s, all from the 2017 year, could come lose and cause a crash, the regulator said. Dealers will replace steering gear and tie rod assemblies.